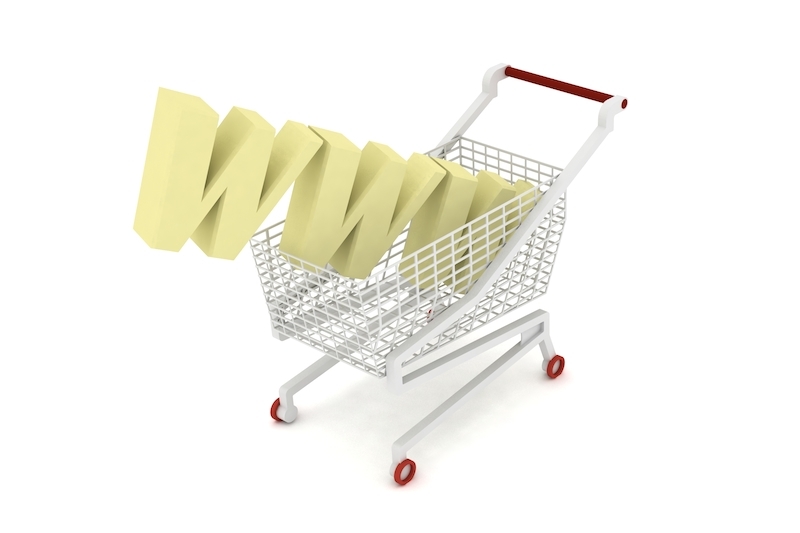 We live in the age of internet and the number of e-commerce websites keeps increasing. The emergence of online stores has a huge impact on every industry and auto industry is no exception. And if you own a car, understanding how e-commerce is changing the auto industry is a must. The benefits of shopping online are numerous. Not only does it mean that you can buy things from the comfort of your own home, but you also get to shop at stores all over the world. This is exactly why millennials prefer shopping online. According to recent reports, it is believed that millennials will account for 40% of the auto industry purchases. We can expect them to use all the resources available when buying cars and car parts and this includes the web. In other words, more and more people are buying cars and car parts online and this trend will continue in the future. As a result, online automotive stores will do even better in the future. Another important thing to mention is that e-commerce is making it a lot easier for you to choose the right car for you. With so many online car stores available, you get a chance to take a closer look at every car that fits your needs. And we’re not only talking about photos but most of these stores also provide you with detailed descriptions of every car available. Moreover, the info available at online car stores makes it easy to compare the vehicles you’re interested in. This is especially the case if there’s a review available for every car on the website. All you need to do is put some time and effort into it and finding that perfect car for you will be a real piece of cake. Applying a “for sale” sticker to your car isn’t an effective way to sell your vehicle. Sure, some people will see the sticker, but that doesn’t mean they’re looking to buy a car. Instead, what you need to do is market your car at a place where there are people who are interested in buying one. Luckily, there are professionals on the web who can help you find the buyer in no time. Not only this, but experts such as those at Carbiz can also help you evaluate your car and determine a fair price. In case you’re thinking “whether I should sell my car online through Carbiz?” the answer is yes. Just submit your request and you can rest assured knowing that you’ll get the best price for your car. DIY has become a popular option in every field, including cars. Many automotive enthusiasts enjoy building kit cars and the main reason they’re able to do so is the web. The thing is, there are just so many e-commerce businesses out there that sell tools and car parts you need to build your own kit car. On top of this, sellers are usually able to instruct their buyers how to install the part or how to use the tool they’ve bought. That said, if you’ve always dreamed about building your DIY car, now seems to be right time to do so. Another great thing about the web is that you can use it to connect with other people who are doing the same and exchange tips and tricks with them. There’s no doubt e-commerce has had a huge impact on auto industry and it seems like it’ll change it even more in the future. If you’re into cars, there are just so many websites you can use to find what you’re looking for or sell cars or car parts you don’t need. You can also find Car Parts Online as well with trusted Sellers and of original brands.Buying Spare parts needs very high research and parts information is also necessary. it helps you to find out the best Car parts.Whenever Someone replacing a part of the car means he can run the car for a longer period.So, Everyone have to choose carefully the car parts.